Dr. Ogletree is from Salem, Alabama and is a second generation dentist. 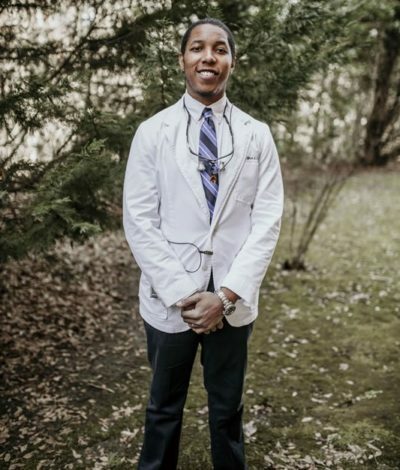 Dr. Ogletree received his Undergraduate degree in Zoology from Auburn University, his Graduate degree in Medical Science from Hampton University and graduated from the University Of Alabama School Of Dentistry. 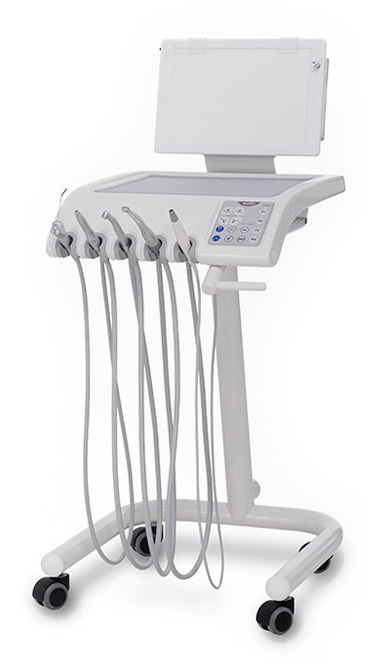 Dr. Ogletree is an active member of the Academy of General Dentistry, American Dental Education Association and the American Dental Association. Dr. Ogletree is a service oriented person who enjoys volunteering his time in the community. 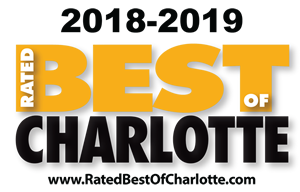 He started volunteering at the age of 7 with the local Ronald McDonald house and more recently, Dr. Ogletree volunteered his dental services at North Carolina Missions of Mercy. Dr. Ogletree loves to travel and experience other cultures, as well. He is also a sports car enthusiast, and enjoys attending sporting events, especially college football games and car rallies. He is a self-proclaimed “foodie” and maintains a geographic restaurant list of places to try and writes about his experiences in a food blog. Rachel grew up in Black Mountain, NC and now lives in Charlotte with her husband and dog Gunter. 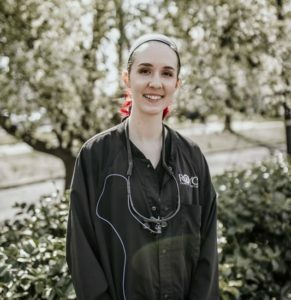 She trained in the Central Piedmont Dental Hygiene program and proudly volunteers for the North Carolina Missions of Mercy. Rachel is most fulfilled helping others look and feel their best. In her spare time Rachel can be found spending time with her family & friends and spoiling her dog. Shannon is originally from New York. She is currently living in Charlotte with her husband, Louis and three teenage children. Shannon graduated from Grace Business Institute in New York City, with a secretarial degree. She took a few years off to raise her children and decided she wanted a new career path. 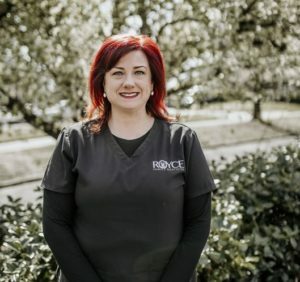 Shannon has experience in both clinical and administrative positions throughout a dental office. These skills allow her to assist our patients on a very knowledgeable level. Her hobbies include spending time with her family, cooking and painting pallet wood signs. She is looking forward to meeting you and helping to put your mind at ease during your visit. 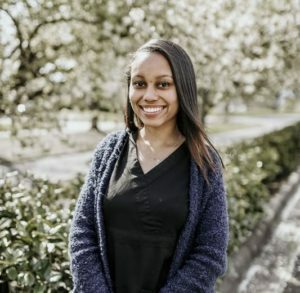 Zaria is originally from Charlotte, NC and a graduate from the Dental Assistant Academy of Charlotte. Zaria enjoys interacting with patients and making sure they leave with a smile on their face and always receive excellent patient care. Outside of work Zaria enjoys spending quality time with friends and family. My name is Ta’Raysha Hunt, I am originally from Danville, Virginia. I graduated from Danville Community College with my Certificate in Dental Assisting in 2015. I have been assisting for 4 years. I decided to work in the dental field because I love to make people laugh and smile. Seeing every patient walk out with a more confident smile is why I love my job. My name is Michelle, born in Los Angeles California. I have two Daughters. I love helping people with their oral health and I’m lucky to be able to provide the service in both English & Spanish. When I’m not at work, I love spending time with my family and being outdoors. Comfortable and inviting waiting room that is equipped with a large flat screen TV that continuously plays family friendly movies.